To lead a positive life and let others lead the same through spreading of universal love. To position as a teacher in Social Science and help the learners for character modification. 2 years of experience as a HSA at EMEAHSS, Kondotty. 1 year experience as an IT professional at EMEAHSS Kondotty. 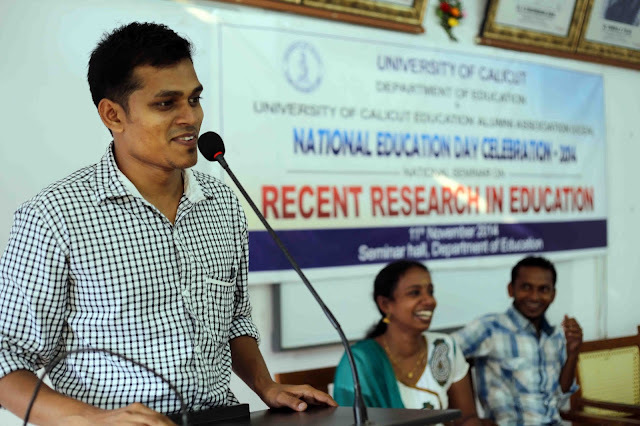 Presented a paper on ‘Research on Brain- Compatible- Learning: Positive Impact on Social Emotional and Cognitive Levels of Learner’ in a National Seminar at Department of Education, University of Calicut.